Completely remodeled from the ceiling to the floors! Fixtures, paint, flooring, granite and more. The cute condo is ready for new owner wanting to downsize and get away from maintenance. Association carries the insurance on and maintains the structure, water, sewer trash, grounds and termite contract. Heated and cooled sun room with storage closet. 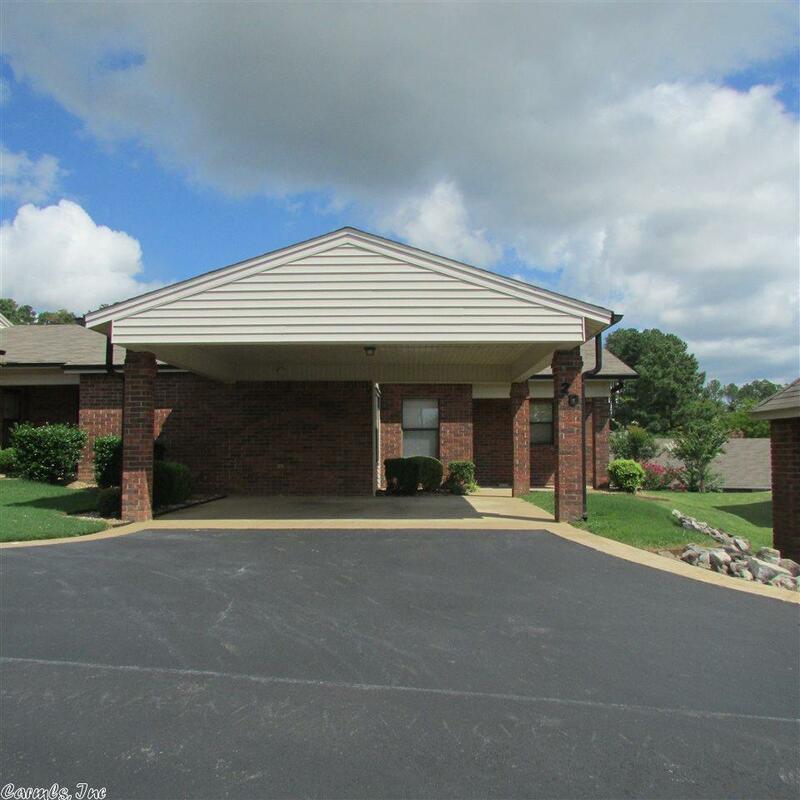 These units are all brick with covered parking in a well maintained 55+ complex. Close to shopping, grocery store, Dollar Tree, medical facilities, SS office.